I got a post up on the Fairy Creative site. 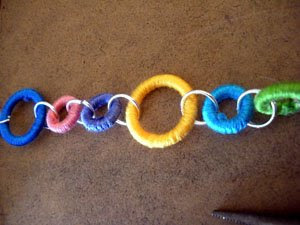 It's a tutorial on my Thread and O-ring necklace. Enjoy! one can never have to many tutorials on necklaces! I love them big and small!